13 résultats trouvés en 0.028 secondes. In growing slums around the world, access to clean water is a constant challenge. Through his organization Eau &amp; Vie, Philippe de Roux uses access to clean water as an entry point to change negative perceptions around slums, and to eventually turn them into vibrant communities. Over the last twenty years, Jean-Marc Borello has developed and implemented new practices throughout the health and social services sector, and proven how innovation and competition in providing social services will create widespread social impact through economies of scale. His new way of delivering social services has influenced public policy, and his efforts are creating the legal and financial space for citizen organizations to thrive and compete with the business sector. Marie-Noëlle Besançon is revolutionizing long-term care for those suffering from mental illnesses in France by developing a network of low-cost, easily replicable non-medical living centers aimed at shifting the care of those suffering from psychiatric problems from the clinical realm to the citizen sector. Prasanna is building an ecosystem to address the immediate and unmet needs of patients and families with rare diseases. By creating a unified coalition of stakeholders that includes the Public, Private and Citizen Sectors, he is introducing the social, physical and policy infrastructure that is needed to diagnose and treat patients. Who can best create outcomes that lead to the healthiest possible lives of individuals and communities? Leading social entrepreneurs are challenging the traditional patient-provider dynamics from an empathetic and holistic perspective. 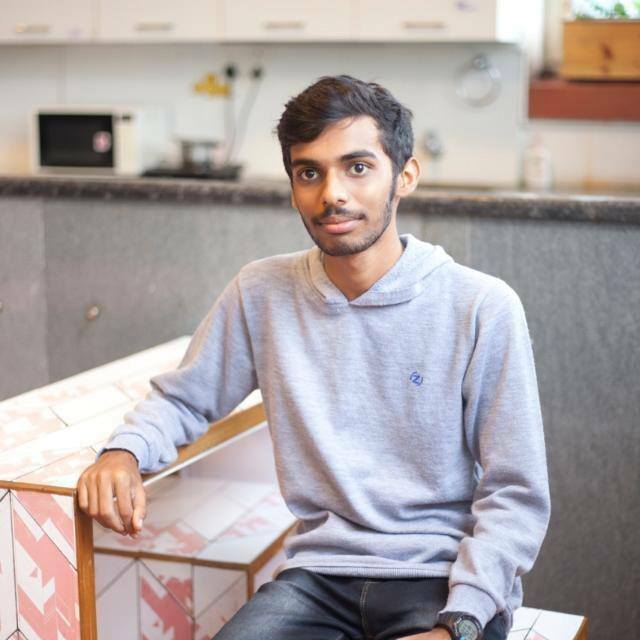 Struck by the absurdity of dying from a blood shortage in a country of 1.2B people, Chethan Gowda began connecting people around one of life's essential liquids. 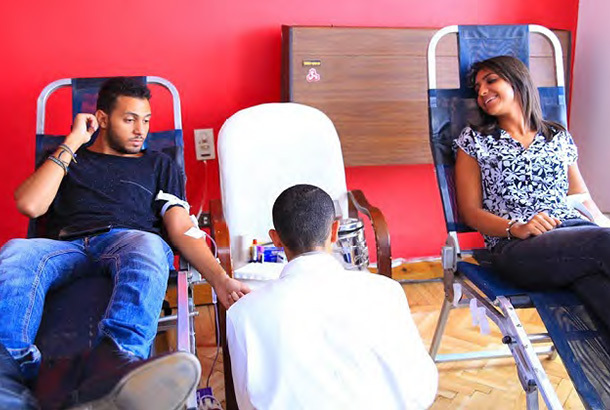 To address the urgent lack of blood donations and wide-scale undiagnosed and untreated blood diseases in Egypt, software engineer Amgad Morgan built an online platform and a nationwide movement to mobilize blood donors, connect them to people needing blood, and systematically identify and treat individuals with blood diseases. 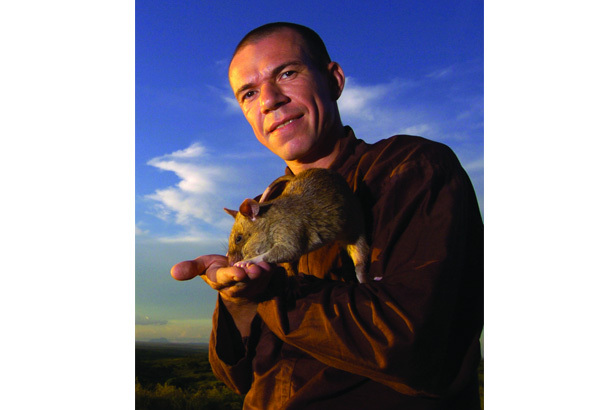 Ashoka Fellow Bart Weetjens' organization, APOPO, trains HeroRats (giant pouched rats) to detect landmines in Africa. Bart is also employing their superb noses to detect tuberculosis. 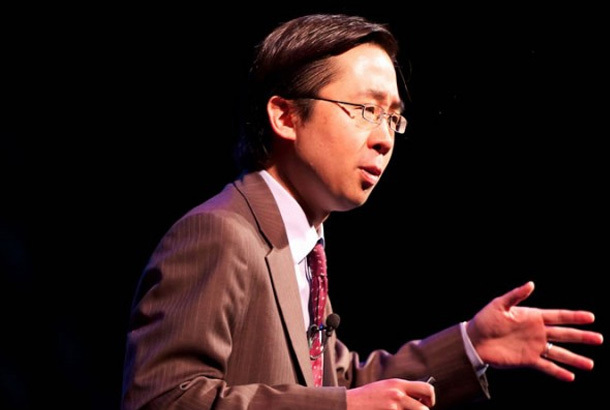 Last month, President Obama appointed former Ashoka Senior Health Advisor Todd Park as the second person ever to hold the position of U.S.
Dr. Mohammad Al-Ubaydli is the founder of Patients Know Best (PKB), a technology platform that allows patients to securely view their medical records and share their information with other doctors and family members, giving individual patients easy access to and control over their medical data. 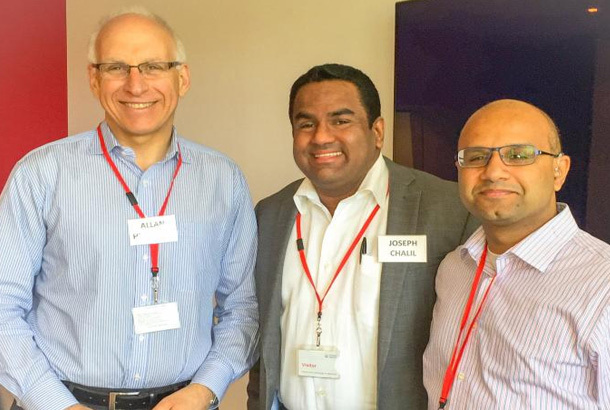 Dr. Joseph Chalil, a Physician and Executive at the pharmaceutical company Boehringer Ingelheim, worked alongside Mohammad and his team through the Executive in Residence program to help PKB build strategic partnerships in the US and develop a strategy to scale their operations to new markets.